CHALLENGE: Fifth Third Bank is a regional US bank headquartered in Cincinnati, OH. 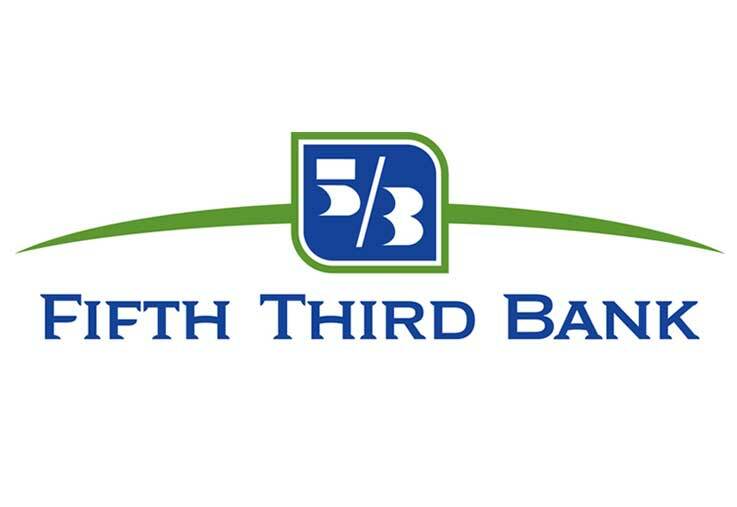 As official bank of the Cincinnati Bengals, Fifth Third provides Bengals checking which includes a branded debit card and exclusive perks for members. The bank challenged us to find and appeal to avid Bengals’ fans to drive new households. SOLUTION: Martin developed a new Bengals Checking campaign with a limited-time free ticket offer. Campaign elements included TV, radio, print, digital, social, OOH and point-of-sale materials. The new campaign became “True Fans Get It.”. The custom TV and radio spots featured Bengals’ local on-air personalities, Dan Hoard and Dave Lapham who brought instant credibility and connection with fans. POS items included custom production of genuine stadium seats that were covered in Bengal stripes and inserted into a larger wall piece. In all, Martin delivered almost 30 unique creative pieces.